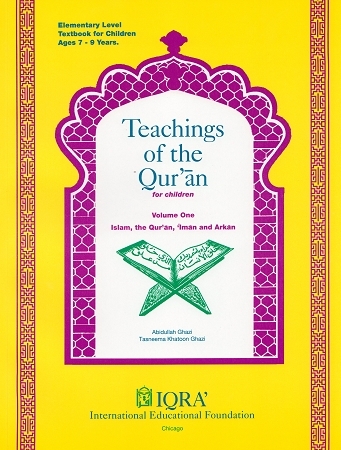 The first in a series of up-front textbooks, Teachings of the Qur’an, Volume 1 brings the moral and ethical instructions of our sacred scripture into focus for young readers. 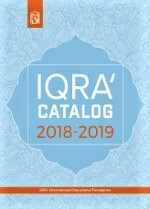 The first eight lessons discuss the meaning of the Basmala, the importance of reading the Qur’an on a daily basis, and ways to recite the Qur’an properly and delightfully. The succeeding seven chapters cover the Five Pillars of Islam in an explicit and straightforward manner as they are spoken of in the Qur’anic verses.